(CNN) The fight to preserve Obamacare kept ambitious Democrats in near lockstep during the first two years of Donald Trump’s presidency. 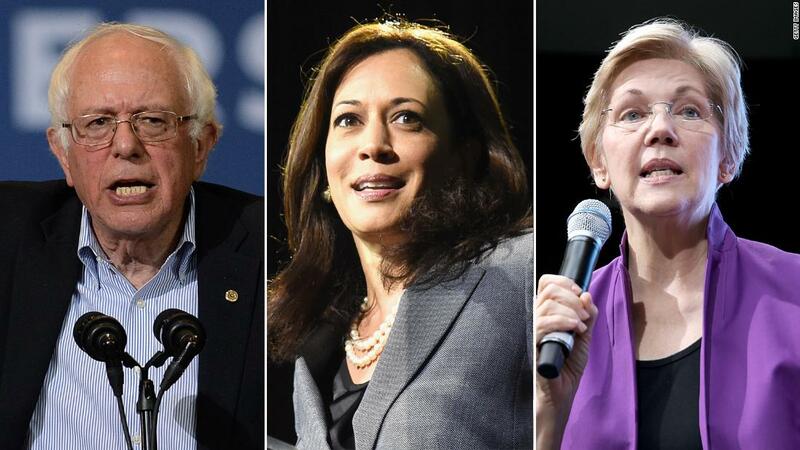 But as the party begins the process of selecting a 2020 nominee, the future of health care in America has emerged as an early flashpoint. The ensuing disputes have frayed Democratic solidarity over health care, kicking off the first meaningful policy scrap of the 2020 primary contest. What had recently been passed off as minor or, given the Republicans’ grip on government, academic differences, are now opening up like seismic rifts — offering insights for voters not only into the candidates’ visions for health care, but on how they might act as president. 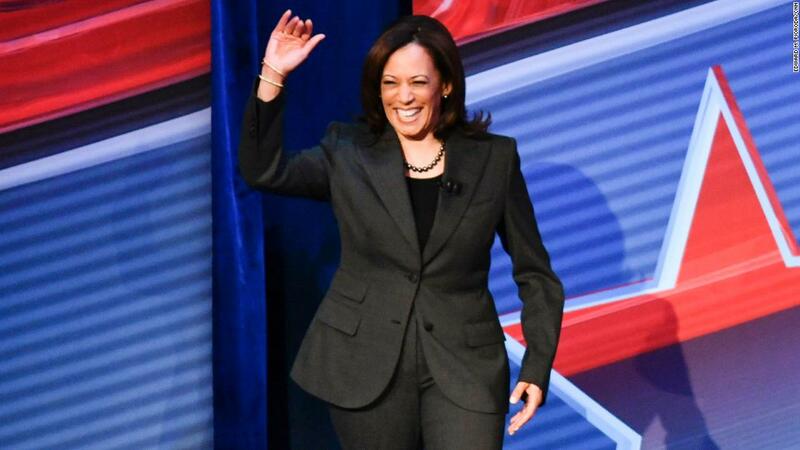 The other 2020 contenders have offered more nuanced — or muddled, depending on how you view it — takes on the issue. Though there remains broad agreement among them that health care is a human right — one that the government should guarantee, even if only as a last resort — questions over how to get there have yielded a variety of answers. Asked during a Bloomberg interview whether there was “room for private health insurance in your vision of the ideal American health care system,” Sen. Elizabeth Warren never quite gave a direct answer. Instead, she mapped out the quandary facing most Democrats. Warren’s assessment holds up as an accurate description of where most of the candidates — including Sanders, up to a point — and party people come down on the issue. Warren, Harris, and Booker were among the cosponsors of Sanders’ 2017 Medicare for all bill. But they are also supporters of more moderate legislation, like a bill from Hawaii Sen. Brian Schatz, himself a Medicare for all cosponsor, that would allow Americans to buy into the Medicaid program for the low-income. Among its backers: Bernie Sanders. A more gradual approach, such as Medicare buy-in plan, is plainly favored by Ohio Sen. Sherrod Brown, who views it as a more feasible option given the partisan realities on Capitol Hill. Then, across the Democrats’ deeper ideological divide, reside the billionaire businessmen: Michael Bloomberg, the former mayor of New York, and Howard Schultz, the former Starbucks CEO who would not run as a Democrat but has the party sweating over his potential as a spoiler. Both have rejected Medicare for all outright. One reason why candidates are dancing around the future of private coverage? Because as much as Americans complain about the nation’s health care system, they generally like their insurance plans and want to keep them. Some 70% with private insurance rated their health care coverage as “excellent” or “good,” according to a December Gallup poll. Still, 60% of Democrats and Democratic leaners say that the government should be responsible for making sure everyone has health care and that the best option is a government-run health care system, according to another recent Gallup poll. Private insurers still operate in Canada and many European countries with public health care systems. They typically offer supplemental policies that provide patients faster access to care, lower out-of-pocket expenses or cover benefits not provided by the government programs, such as dental treatments. 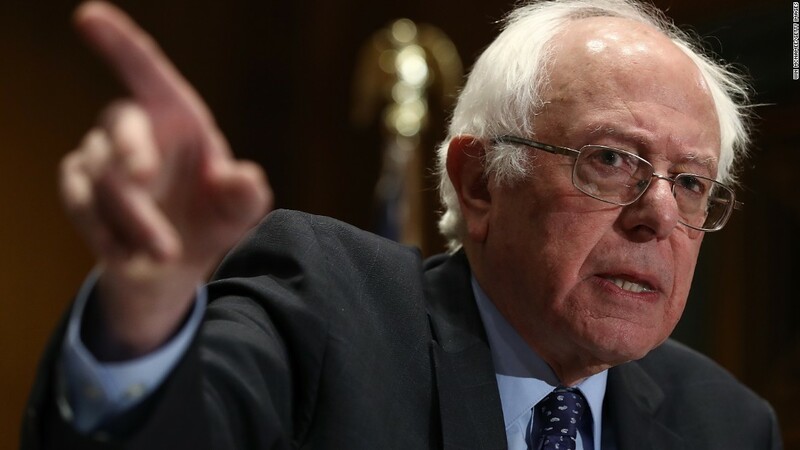 Some influential moderate Democrats are also trying to broaden what’s thought of as Medicare for all to include more modest plans to expand coverage, such as adding a public option to the Affordable Care Act exchanges or allowing Americans to buy into Medicare or Medicaid. That moderate Democratic voices are arguing for more cautious measures, but still using the “Medicare for all” language, has roiled progressives who worry that the push for single-payer is being purposefully compromised by those who do not believe in or want it. Pushed to better explain his vision, Buttigieg offered a telling wait-and-see.